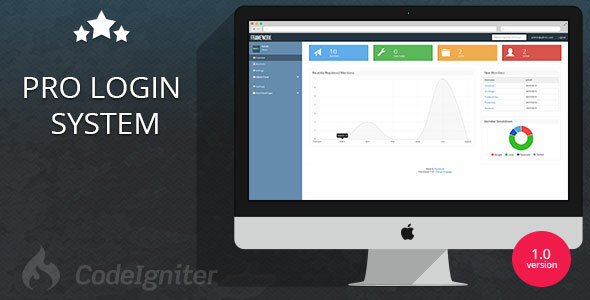 Pro Login User Management System is a powerful PHP script designed to allow you to manage your users. The application is a great way to build your website, allowing your users to register an account and build restricted access to certain users. Itâ€™s powered by mysql and PHP and is built on the CodeIgniter platforms.